Beltane is a time for fun, mythology, food, and happy indulgence. It is great to spend the day in the sun with those you admire. Group outings and coven experiences are wonderful this time of year. Groups and covens are not the only ones allowed to have all the fun. I have been a solitary for MANY years and I have yet to miss a Beltane celebration. Why should I? There are so many fun and inexpensive things to do. 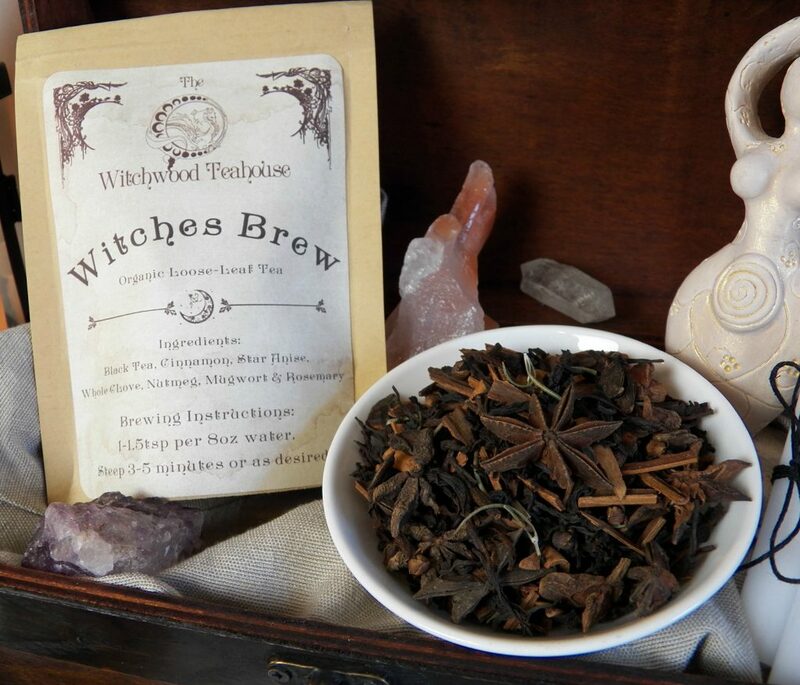 With or without a coven or group to experiences them with, you can have a blast. 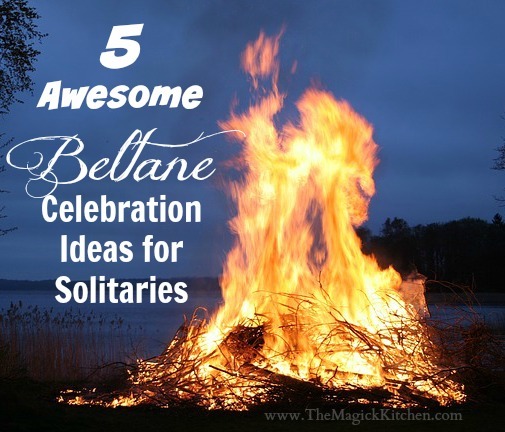 In this post I will take you through some of my favorite solitary Beltane activities. Many of these activities are flexible so you can include friends and family if you choose. So here we go! 1. 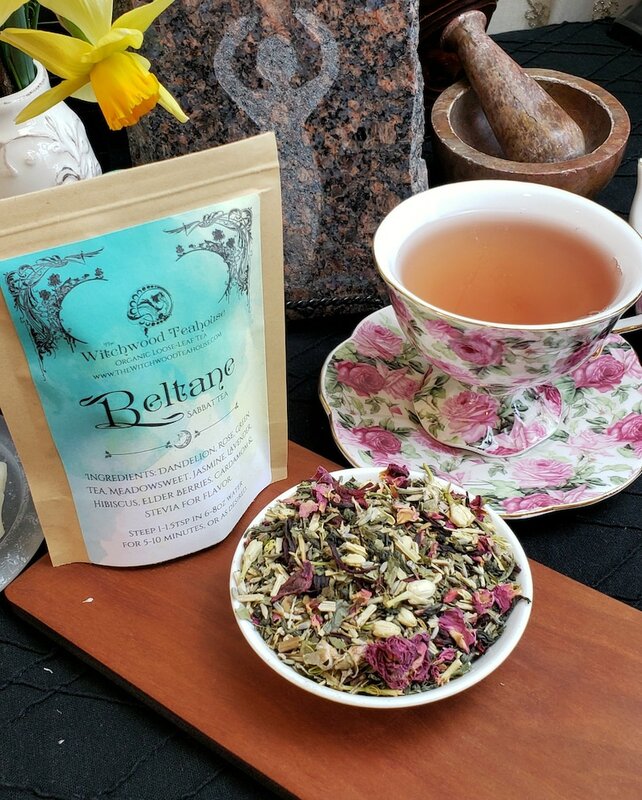 Host a Solitary Beltane Tea. We all know Beltane is the counter to Samhain where the veil once again thins and we are able to commune and communicate with our ancestors and departed loved ones. The practice of having a silent Dumb Supper during Samhain is very common. Why not extend that tradition to Beltane with its own twist? 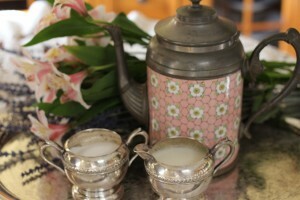 Serve your tea as you would your Dumb Supper, just make it more colorful with spring flowers and your favorite tea foods and treats. This activity is flexible, invite others to join you if you like. Make sure you take time to fully connect and honor your ancestors and departed loved ones. 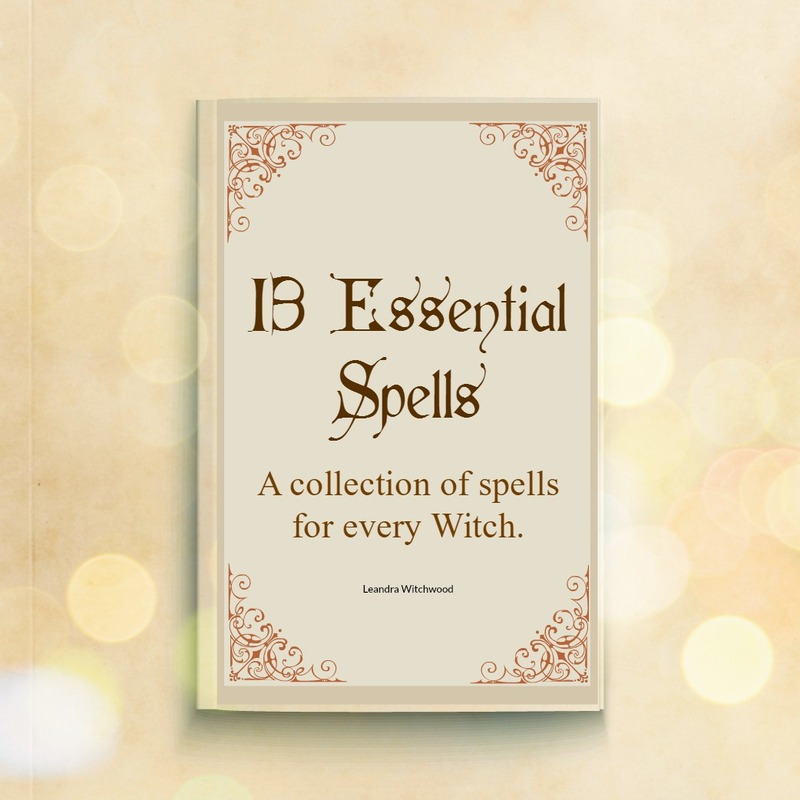 This an inexpensive way to feel the energy Beltane has to spare. 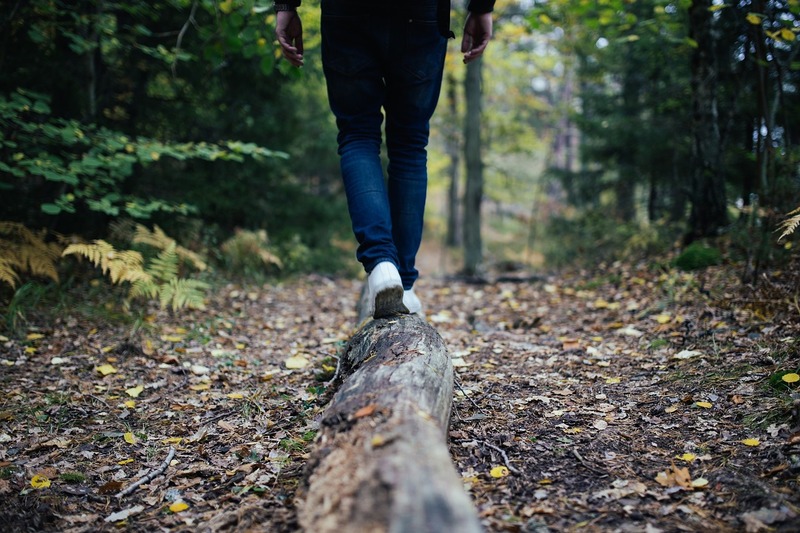 Go on a hike, walk in the park, or even visit a botanical garden. 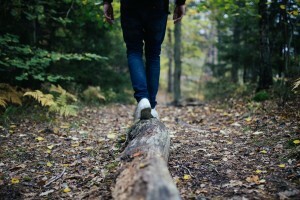 Anywhere you can see, listen, smell, and touch nature is a good place to visit. Find a place to sit and quietly meditate or just relax while you feel the breeze and listen to the birds. Another idea (one of my favs), is include planting as part of your outdoor ritual. I am sure there are plenty of flowers, herbs, etc. you still want to get in the ground. Why not make planting your remaining seed, seedlings, and plants a part of your Beltane ritual? It’s perfect. Out here we have the annual May Day Faerie Festival at Spoutwood Farm. This is a great event where adults and kids dress up and everyone plays. There are drum circles, belly dancing, bubbles, and lots of faeries. The nice thing about events like this is that you don’t have to attend with a barrage of friends and family in tow. You don’t even have to dress up. Just show up! Sometimes going alone gives you the best experiences. You meet new people, dance like nobody is watching, and play with the fae. Look for similar events in your area where you can get out and have a great time. 4. Stoke a “Bale” Fire. To me Beltane is just not Beltane without Bon or Bale Fire. Don’t worry if you don’t have a large outdoor place to do this. 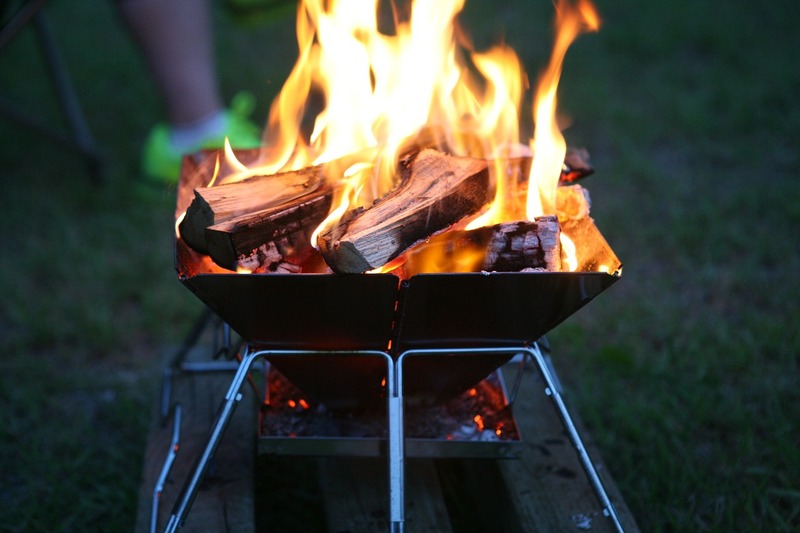 You can use candles, your fireplace, or a small fire pit; whatever you have available will do. I usually use our outdoor fire pit, which is fairly small and fits nicely on our deck. Your fire can be big or small, either will do. Crafts are a favorite in my home because I have a young heathen to entertain. 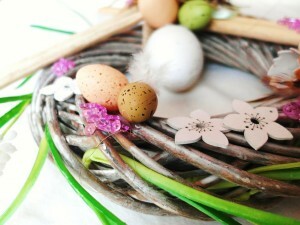 Traditionally, I like to make head/hair garlands, and wreaths. The wreath is for the front door and the head garland I use for some Beltane Magick. Find a craft you have been itching to create and do it! It does not matter if you have a group to celebrate with or not. 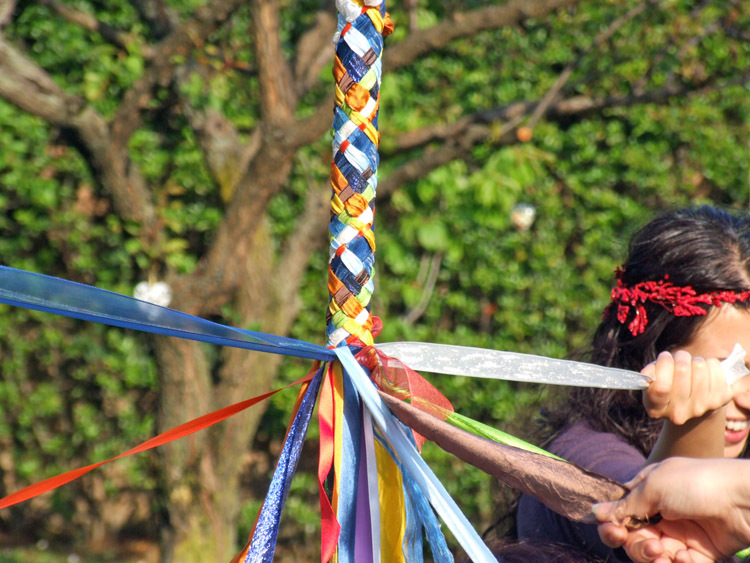 Beltane can be an enriching celebration when you get creative and try something new. Sometimes the best spiritual experiences are the ones we discover alone without the disruption, or distraction of too many others around us. It is only you and your ability to experience the energy of the moment. So make it happen!